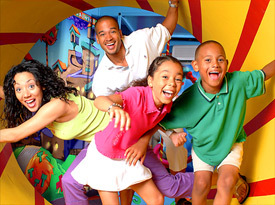 Family and fun go hand in hand at the Travelodge At the Falls! Including accommodations, meals and attractions. If you want to stay close to the action and fun, Clifton Hill is the ideal place to dine. There is something for everyone's taste and every budget. Winter time, Christmas time! It is also time for a family vacation in Niagara Falls. 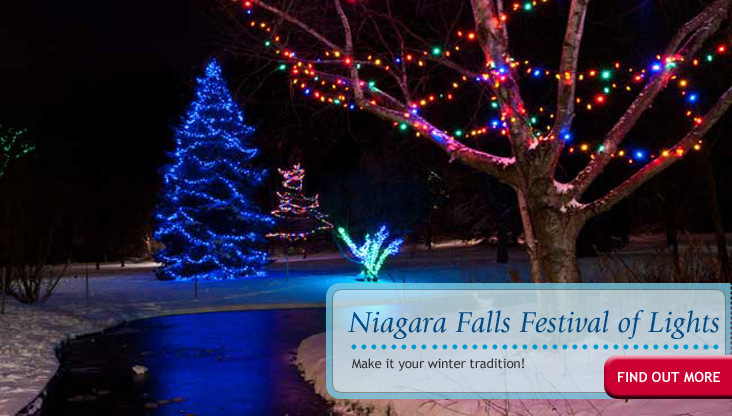 The Winter Festival of Lights turns Niagara Falls into a winter wonderland. With numerous attractions and events, waterparks and casinos, the festival has become a tradition for over one million people. Sundays: 12 pm to 9 pm. Mondays to Thursdays: 4 pm to 9 pm. Fridays and saturdays: 12 pm to 10 pm. Group times and private ice rental available throughout the week. December 22 to January 6: 12 pm to 10 pm. December 24; 12pm to 6 pm. Family Day: 12 pm to 9 pm. Ultimate Fallsview dining. Relax and enjoy as you revolve silently 360 degrees each hour. Enjoy a great meal overlooking the Falls. Featuring steaks, ribs, shellfish, salads and more. Mama Mia's Restaurant a great place to expierence terrific Italian food.